Through our diligent work ethics and sound legal advice, our law firm has established a strong reputation with the surronding community. We strive to make every client relationship strong, which is why we receive most of our new clients through referrals from past clients and other attorneys. Property Sales and Purchases and Closings: Both residential and commercial property. Services include all related areas such as purchase agreements, closings and land utilization. 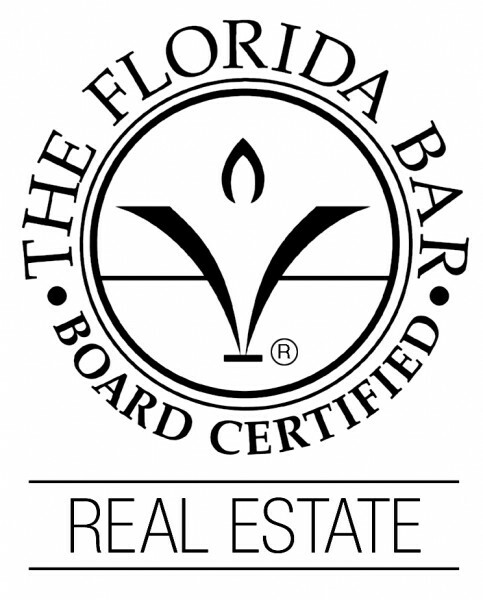 Real Estate Litigation: Involving sales contracts, lease agreements, evictions, property damage claims, nuisances, property violations and other disputes involving real property. Title and Insurance: We offer title insurance, assessment of title documents and commitments.We work with Stewart Title to provide our clients all their real estate Title Insurance needs. Leases- Residential and Commercial: Lease modifications and workouts, terminations, collections and preparation. Short Sale Assistance and Bank Negotiations. Tenant Rights (including assistance with negotiations, review of rights and obligations under lease or other arrangements, and tax implications. and many more, please call to discuss your particular needs.